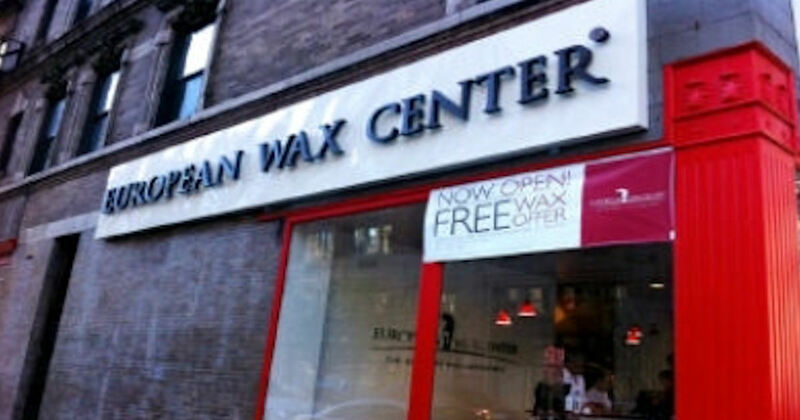 European Wax Center is offering first time women visitors a free wax! Receive a free brow, underarm or bikini line wax for women or ear, nose or brow for gents! Just find your nearest location to book your free service.